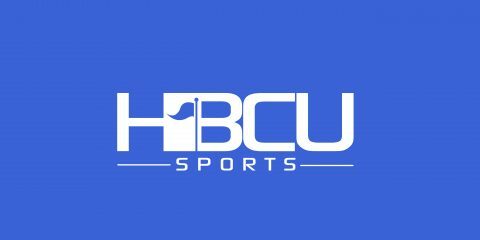 What began as a sports information website dedicated to covering the SWAC (Southwestern Athletic Conference), HBCU Sports has evolved to become a leader in covering the entire HBCU sports landscape. Created in 1997 as The SWAC Page (swacpage.com), renamed TSPN Sports (tspnsports.com) in 2007, to becoming our current name in 2014, HBCU Sports is one of the largest and most visited HBCU sports information sites on the Web with over 1.4 million visitors logged in 2018. 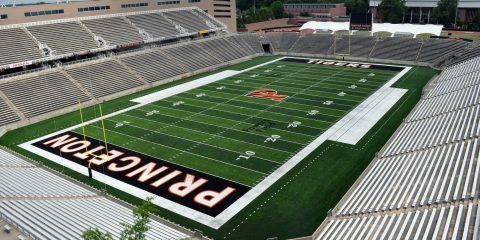 We have been referenced by several notable media outlets throughout North America including ESPN, Sports Illustrated, Deadspin and The Huffington Post. HBCU Sports is majority owned and operated by Rashad Interactive, LLC. Kenn created HBCU Sports in 1997 after discovering a lack of online media coverage on HBCU sports programs by mainstream media outlets. With no prior experience in building websites and knowing next to nothing about the World Wide Web, he went to a local CompUSA and purchased the book, Teach Yourself Web Publishing with HTML in 14 Days by Laura Lemay. That move, along with the implementation of basic Internet marketing strategies, eventually lead to HBCU Sports becoming one of the largest and most highly trafficked HBCU focused website on the Web. Kenn’s efforts have gained the attention of media outlets throughout the U.S. which include special guest appearances on a number of radio and TV sports programs. In addition to managing the activities of HBCU Sports, Kenn is also president and CEO of Rashad Interactive, LLC, an Internet marketing and publishing firm located in Flower Mound, TX. A native of Inglewood, California, Kenn holds a B.A. in Mass Communications from Grambling State University and a MBA in Marketing from the Keller Graduate School of Management at DeVry Univeristy.